I sat down with this playlist for a good week before I could even start to compose it. 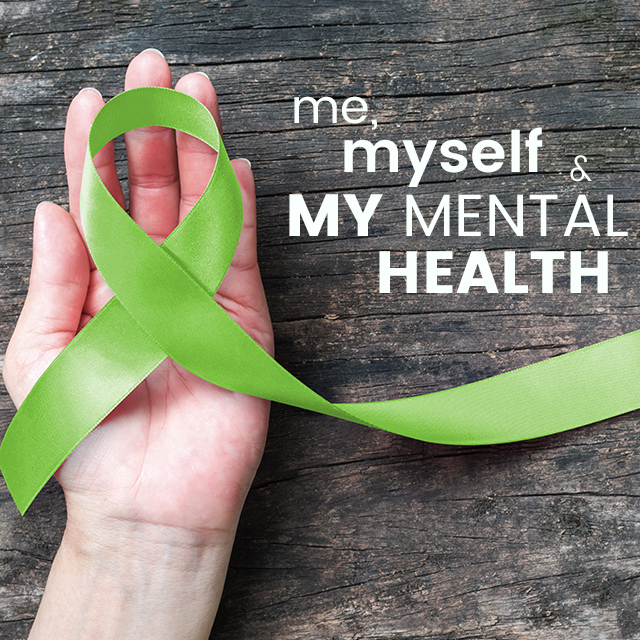 I wanted to find the right tracks that would perfectly articulate my thoughts and feels toward Mental Health. Of course, there was no one line of thought on this topic and I guess what I’ve ended up with is a conversation. The playlist is a mix of comfort, liberation and empowerment. I haven’t shied away from the tracks that get real about coping with a mental illness but most importantly, I try to keep my message clear. Mental Health is a part of being human, we’re not alone and sometimes we need to stop and ask the question, are you ok? 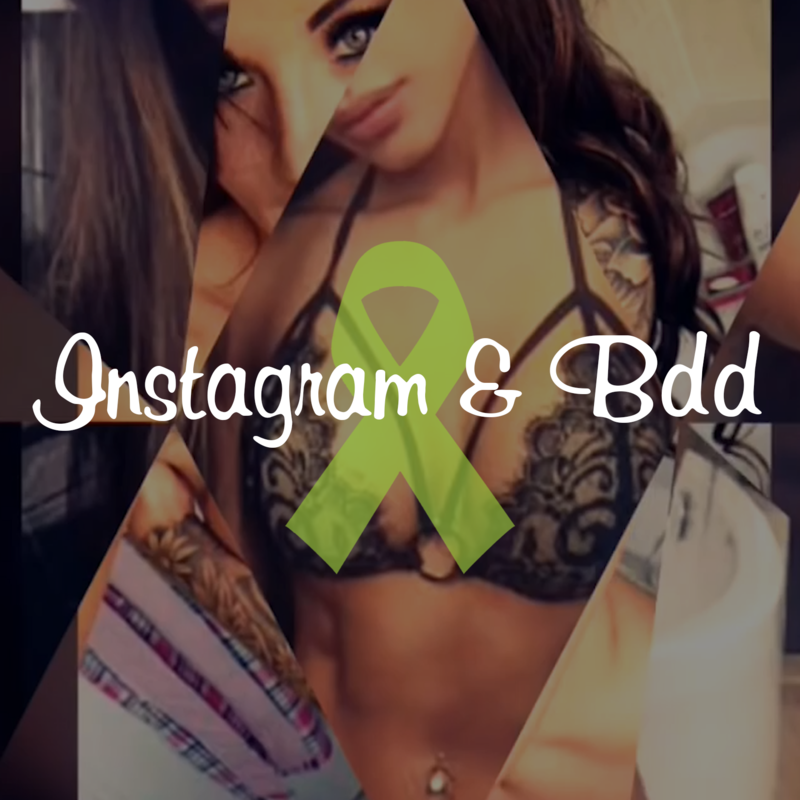 This pieces explores the relationship between Instagram and young women’s mental health, and how manipulating images can worsen conditions such as BDD and eating disorders.